What collections are we recommending for this summer? What is our latest news? 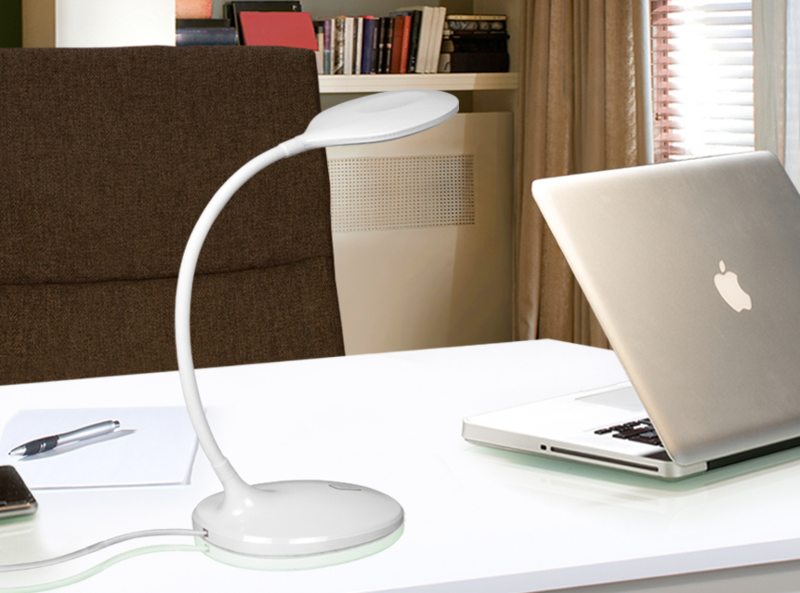 At which upcoming trade shows can you see our products? …all you have to do is just follow us on our social networks! At Schuller, we work for you, our clients and product users, and we want to hear what you have to say. You are the ones who help us improve, who very often inspire us with your ideas and suggestions. Which is why we have opened up new channels of communication for keeping in touch with you all. 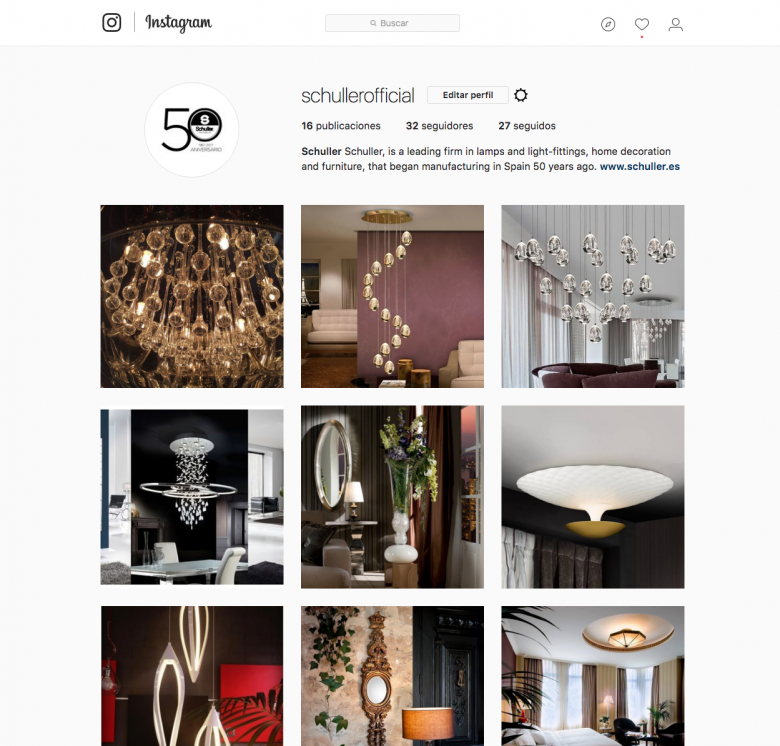 Schuller is expanding its presence on social networks, Facebook, Instagram, Linkedin and Google +. Follow us and keep up to date on all our news, latest products and events. And on your mobile devices as well … we look forward to your likes, comments and suggestions. 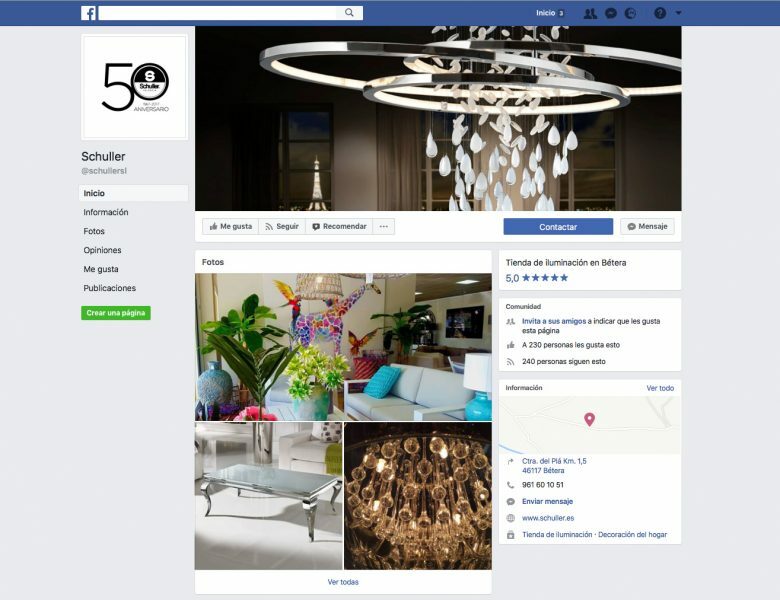 Welcome to Schuller online!